The problem, however, is that developing new steel alloys can currently be a very slow process, with lots of different stages. It requires expensive trials on hundreds of tonnes of material, much of which has to be remade into new steel products. 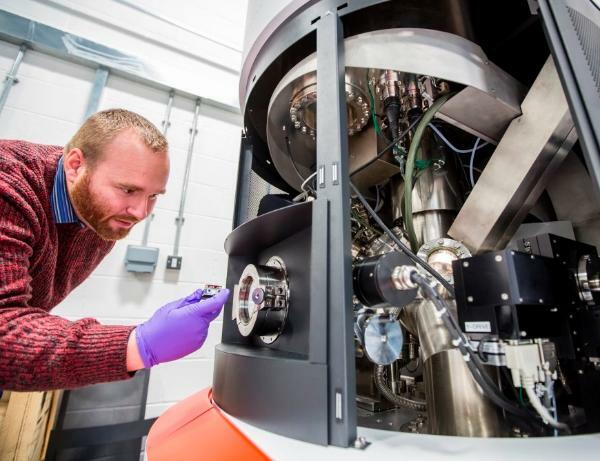 Picture: chemical analysis of steel - Dr James McGettrick of Swansea University, with an X-ray Photoelectron Spectrometer. This analyses the extra nanolayers which are added on top of steel, for example to improve adhesion or resistance to corrosion; this is crucial as steel is used in everything from buildings and cars to food packaging. The process is called Rapid Alloy Prototyping. 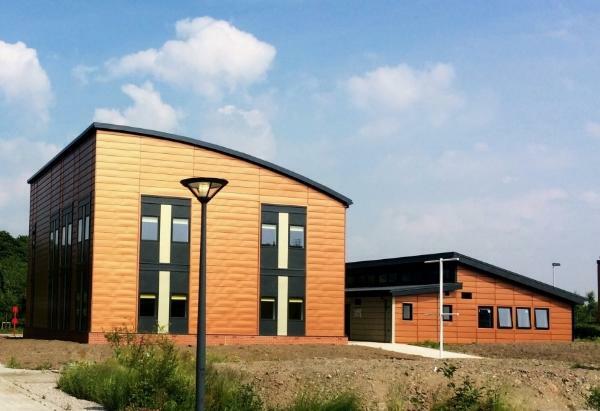 It has been under development at the MACH1 labs at Swansea University and the ASRC at Warwick. Effectively, it means that much of the testing can be carried out in research labs and imaging suites - a virtual factory – rather than in an actual steel plant. 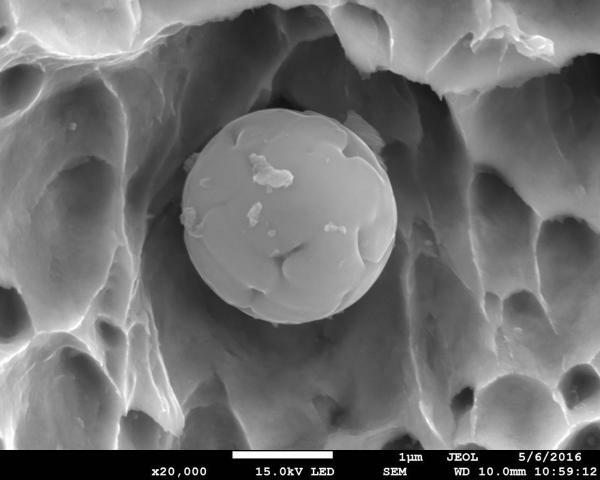 Picture: Steel seen at the nano scale: new steels are being developed which are strengthened by tiny nano-level structures that are the same length as a human fingernail grows in 1 second. These are being used to make a new generation of lighter and more efficient cars (Credit: Advanced Imaging of Materials/Swansea University).